Reduction Gear Boxes are used for Steel Rolling Mill & many other type of Industries, which is used to reduce the R.P.M. 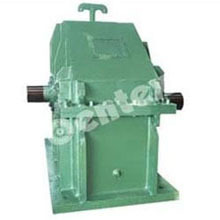 The bodies of the Reduction Gear Boxes are accurately machined, totally enclosed, oil tight, having a sufficient Oil Lubrication System and dust proof. 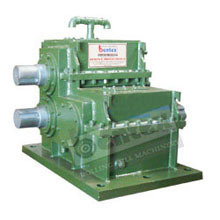 The gears of Reduction Gear Box are made of EN- Series Forged Steel for Gear Material as per customer's Requirements. 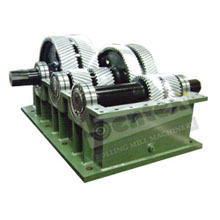 The Reduction Gear Box are manufactured for 6" to 26" PCD as per Rolling Mill & Other Industry's Requirement.